September 3, 2014 (LOS ANGELES, CA) – A one-of-a-kind worship themed event, The I.D. 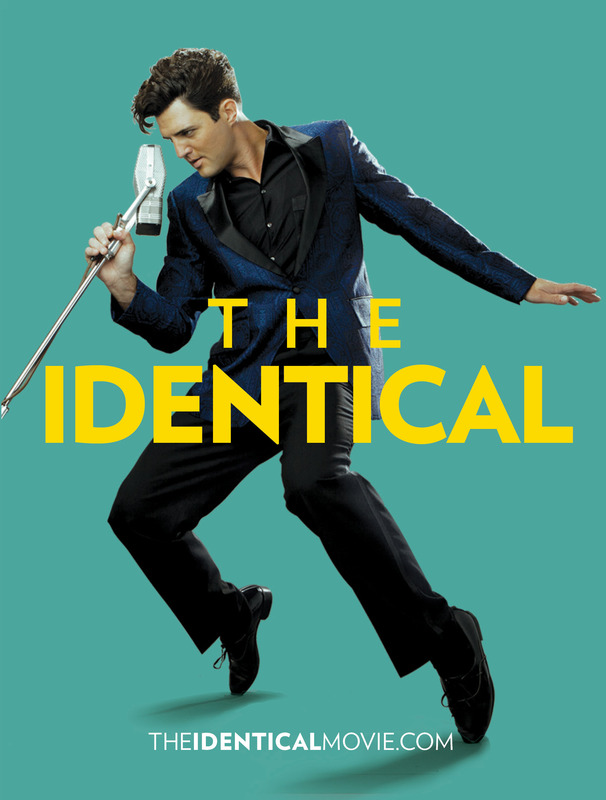 Experience, inspired by the spiritual themes explored in the new faith-affirming and family drama, The Identical, is sweeping across the nation as churches plan worship events to tie-in to the movie’s theatrical release. The I.D. Experience made its debut at The Potter’s House in Ft. Worth, Texas, on Friday, August 20. Myron Butler, Minister of Music & Director of The Potter’s House Choir remarks, “The Identical is a thought-provoking movie that will encourage all to follow their dreams and their God-given destiny.” The second I.D. Experience event at The Potter’s House will take place at their Dallas campus this Friday, September 5. The I.D. Experience will resonate with people in all stages of life. It is for teenagers just beginning to think through their relationship with Jesus, young adults trying to make big life decisions, and the more experienced who find themselves wanting more in their spiritual life. Church and ministry leaders can download the free event kit and signup to win a Yamaha guitar prize pack at www.TheIDExperience.com. The Identical strs Golden Globe nominees Ray Liotta (The Place Beyond The Pines, Goodfellas, Field of Dreams) and Ashley Judd (Divergent, Olympus Has Fallen, Dolphin Tale), along with Emmy award-winning Seth Green (The Italian Job, Austin Powers, Dads, Family Guy, Robot Chicken) and newcomer music sensation, Blake Rayne. The full-length feature is produced by Mark G. Mathis (Precious), Yochanan Marcellino of City of Peace Films, Matthew Dean Russell, Coke Sams and Clarke Gallivan, along with Michael Edious Johnson, Yochanan Marcellino and Ray Liotta serving as executive producers. Inspired by an original story by Wade Cummins, with a screenplay written by Howard Klausner (Space Cowboys), The Identical tells the story of identical twin brothers (both played by Rayne) who are separated at birth during the Great Depression. Despite their different upbringings, the boys share a similar passion for music, causing their lives to unknowingly intersect as they experience a powerful and mysterious connection often felt by twins. The film also stars Brian Geraghty (“Boardwalk Empire”, The Hurt Locker), Emmy award-winning Joe Pantoliano (“The Sopranos”, Memento), Amanda Crew (Jobs, Charlie St. Cloud) and Erin Cottrell (lead actress in Michael Landon Jr.’s “Love Comes Softly” series). Motive Entertainment seeks to serve the Church by providing access to family-friendly and faith-based films. With our outreach, we have positively inspired millions of people through great stories from The Passion of the Christ, The Polar Express and The Chronicles of Narnia to the recent The Bible mini-series and Son of God.